The autumn season is so beautiful. She invites you to hike and marvel. There is a special tradition for the fall: the “Törggelen”. There are traditional dishes such as “Schlutzer”, pork and sausages, roasted chestnuts and of course South Tyrolean cruller. 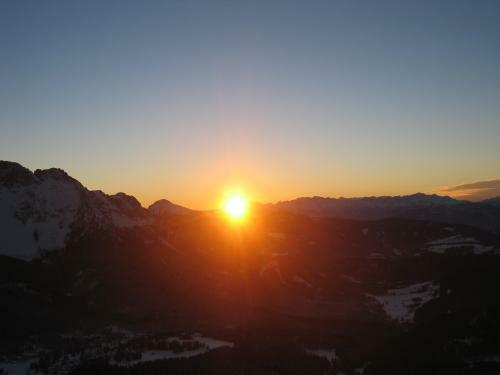 What can’t be missing: a glass of South Tyrolean wine. 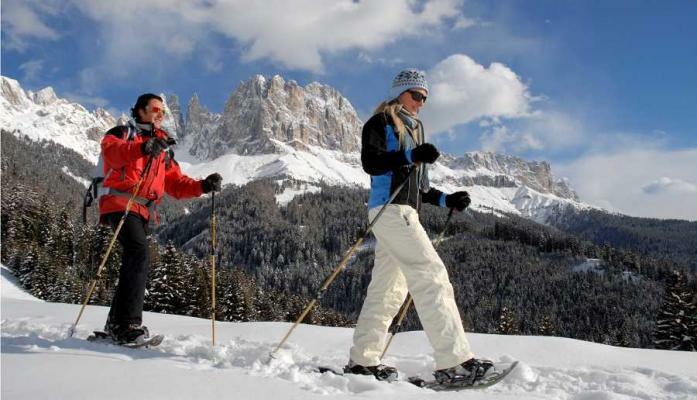 Winter walks, cross country skiing, skiing, sledding, snowshoeing for adults and kids, build a snowman or simply frolic in the snow. 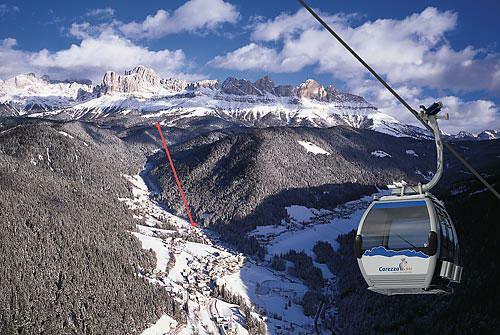 In the winter ski season the ski area Carezza, Dolomites Superski offers great highlights to you. 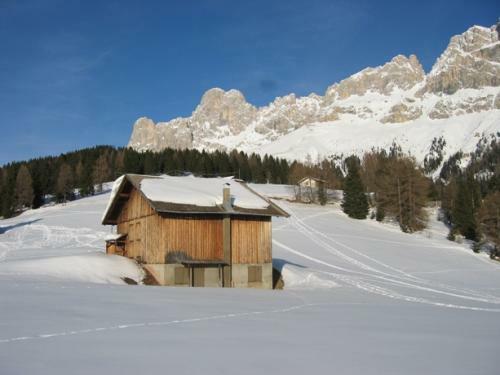 There is an 8-person cabin oval Hubertus, the automatic chairlift for 4 Pra dei Tori and the ski lift Pope as well as two new tracks, ski slope Hubert and slope Latemar meadows. 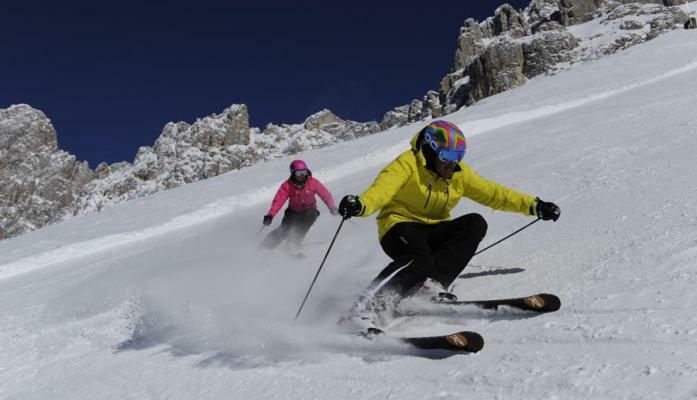 For the special holiday, there are 40 km of primed and snow-sure slopes, the snow park carezza. 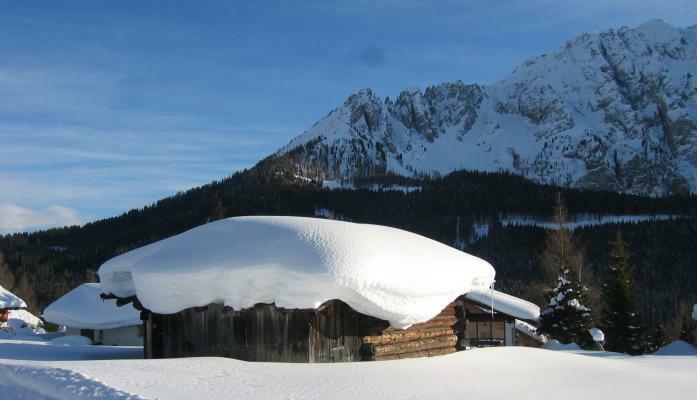 For your children there is a ski-kindergarten and a snow playground. 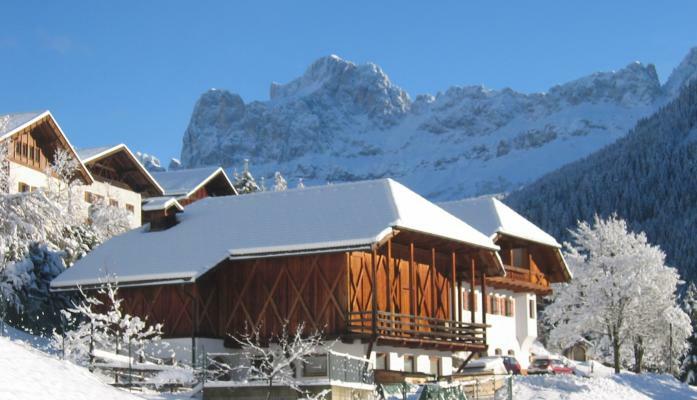 The shuttle service from Nova Levante brings you comfortably, safely and for free to the slopes at the foot of the Rosengarten and Latemar. 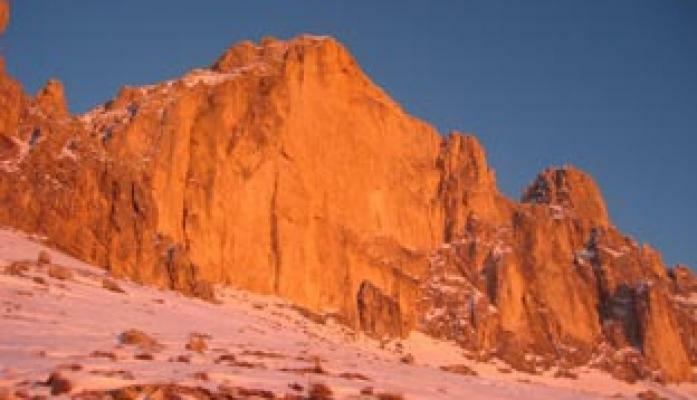 Also the ski area Carezza, with 8 hours of sun per winter day, is one of the sunniest ski resorts in South Tyrol.